(#C-T-100) 3mm double braided polyethylene netting. 2.5" double reinforced headband. 6 rows of heavy duty nylon stitching. 6mm vinyl coated steel cable. Taped nylon bottom with side pockets. $120.00. 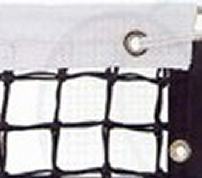 (#C-T1) Same as T-100 but 2.8mm netting $90.00. (#C-T2) Same as T-1 but no side pockets $82.00. 2 /7/8" diameter galvanized schedule 40 pipe. all external aluminum winder with enclosed gear assembly and winding drum. Removable handle. aluminum caps and pulley. Electrostatically applied enamel finish. Choice of green or black (#GAM-CGSTP) $245.00 Pair. Internal winder.. (#GAM-CGPTP) $335.00 pair.. Brass non binding internal winder with removable brass handle. Rolling net cable feed. Green or black. Sleeve posts for 2 7/8" posts. Cemented into court for easy removable of post. (#GAM-CGGS) $25.00 each. PIPE ANCHOR. (#GAM-CPA) $17.50 each. Cemented into court and used to fasten the center strap. PIPE ANCHOR INSERT (GAM-CPA1)To Replace into anchor system with a broken cross bar $25.00. CHECK WITH YOU BLACK TOP GUY ABOUT EXACTLY WHAT YOU WILL NEED. 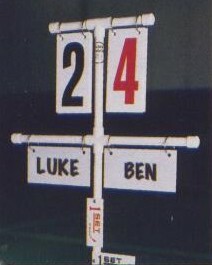 TENNIS COURT POST REEL. Heavy duty universal fit post reel idea as replacement for broken or discontinued reel models. Epoxy finished steel reel with automated check latch and long detachable handle. Green only. 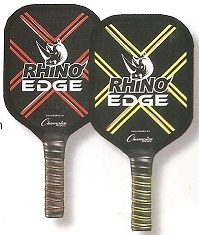 (#GAM-CDTPR) $87.00 Many camps use these to reduce slack or keep taught golf cage and other nets. Pro Plus 110 ball One unit (#GAM-BHPP1) One $33.00 Three units (#GAM-BHPP3) 3+ $31.00. 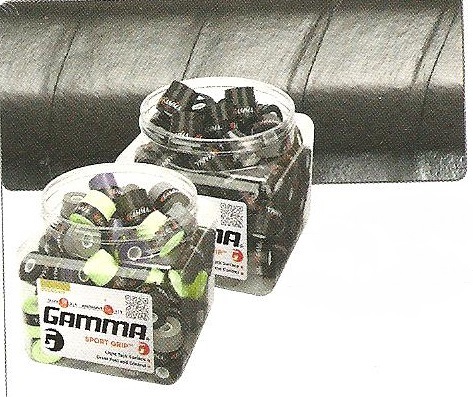 Roll Dri and Replacement Rollers: Made by Gamma which makes the best water remover. Other companies make cheaper models which don't last as long or as good. Replacement: (#GAM-EZ Dri CEZR+) 36' wide, 5/8" polyvinylalcohol foam, PVC core, seamless construction, last much longer than foam rollers $38.00. We do not sell polyurethane foam. They are cheaper but if they don't hold up, what good are they. Minimum of 3 per order. Red color. 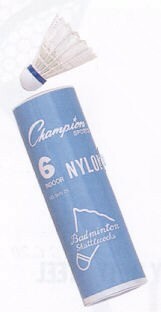 Younger campers love to use these tubes. 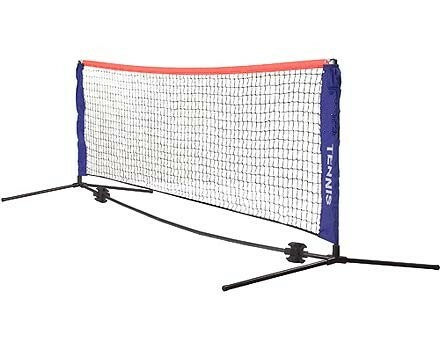 Badminton Nets: (C-BN20) 18 ply nylon. 2" $26.00. Less expensive nets available but I do not recommend. Available in 6 and 9ft heights. Comes in 63 to 90 percent shade. Other: We can also supply tapes and nails for clay courts, post cranks, posts with ground sleeves, drag brooms and line brushes. Great for Indoor and Outdoor Play. Sets up in minutes. Also available: 20" wide portable. 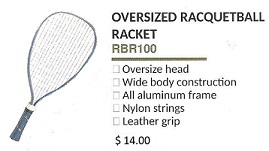 30" high that can be set to a full 61"
PADDLE TENNIS RACKETS (#C-RBR100) oversized head. Wide body construction. Aluminum frame.